Whether you are building a business or professional career, there is one factor which goes hand in hand with all your strenuous sales and marketing efforts-branding. Branding is actually more important than marketing as it is more enduring, impactful and forms the very core of your business or you. Marketing campaigns do come and go but a brand reputation cannot be lost because more often than not, it is an irredeemable asset. The business world has countless examples of numerous branding #fails which sunk seemingly successful businesses or careers. Your brand, therefore, has a golden quality which must be protected at all costs. It is the embodiment of all the efforts that you have invested in yourself or your business. Building a great brand is something which is much deeper than the visual experience which your audience gets from the glitzy ads about your products and services. The brand is more holistic and is welded from a great product to begin with, excellent services, quality and responsive customer service, fast shipping, great return policy and many other factors contributing to the success of your business. One aspect of branding which has gained premium in the age of the internet and Web2.0 is personal branding. Personal branding is not necessarily a new thing, but the internet has offered an entirely new way to brand ourselves and project a desired image of ourselves to Google and the world. 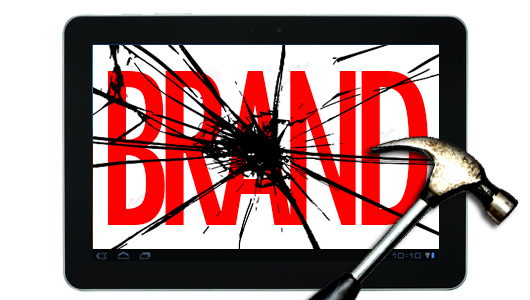 Personal branding is, however, very different from business branding. Whether you are CEO or a motivational speaker, the primary target of your personal branding should be you. You must deploy your personal branding to bring out your true passions and the real you to your audiences. Be human and approachable but, above all, simply tell the world about your true self. Personal branding should not be a PR exercise as your true traits will eventually emerge when you eventually interact face to face with your prospects. Package yourself without being deceptive. Once you have “found” yourself, it is now time to package that self and use it to build a great online personal brand. One of the best ways to truly entrench yourself as a brand is by sharing your knowledge, expertise and experiences in your niche of operation. Publish insightful blogs about your work and simply make yourself useful to the community. Offer tips and solve problems. You may even go the extra mile by offering low cost or free advice on various issues of concern to your community. When you have made yourself useful, you can now think of expanding the medium of communication by incorporating a serious blog, LinkedIn, Twitter of Facebook profile, podcasts and many other channels. The .ME domain namespace is one of the most preferred top level domain names for personal branding. Take up a domain name like YourName.me to host your online profiles. Be very consistent and scale up on the quality which you offer you audiences. 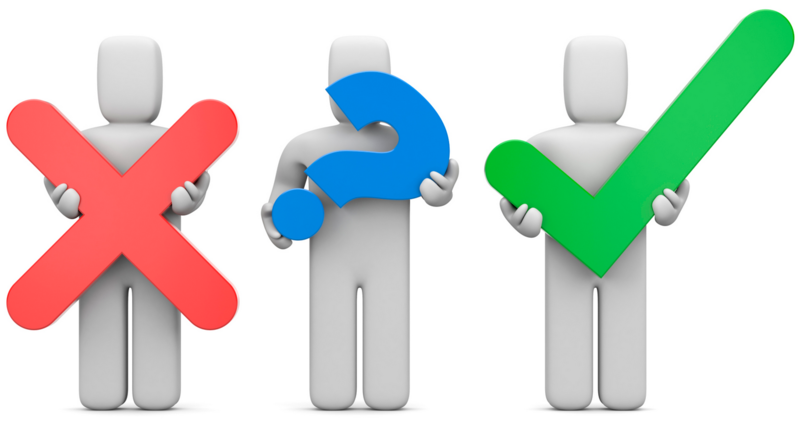 Your online personal branding experience should be a continuous quality improvement exercise. 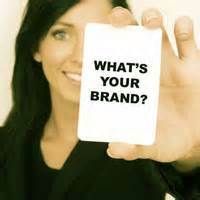 There must be a congruency between your personal branding efforts and your business objectives. The whole idea of the personal branding effort is, after all, so that you can make money. So this must be at the back of your mind every time you are engaged in personal branding. You must always find a way to align these interests so as to improve your bottom line.